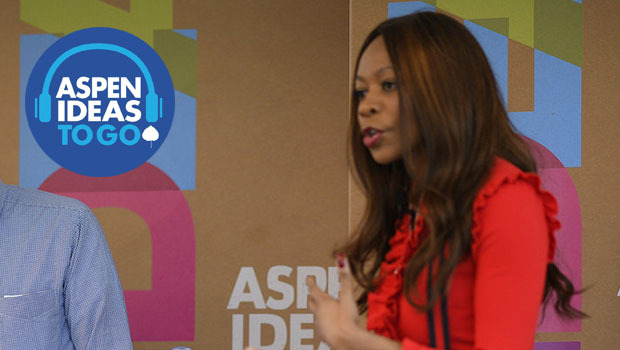 Dambisa Moyo says democracy is in crisis around the world. 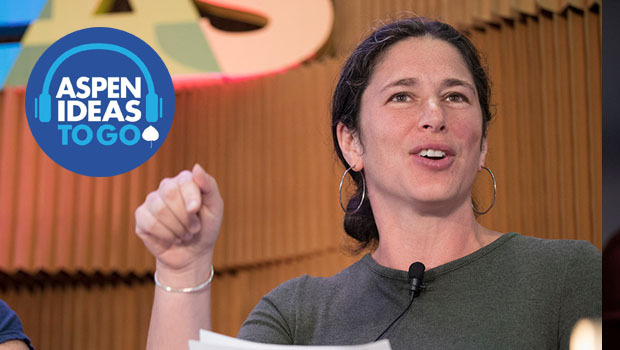 Rebecca Traister’s discusses how women’s anger has erupted into the public conversation. 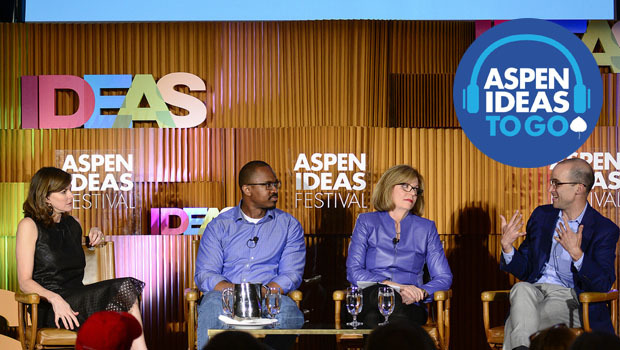 David Leonhardt, Joshua Johnson, Susan Page, and Campbell Brown discuss quality journalism. 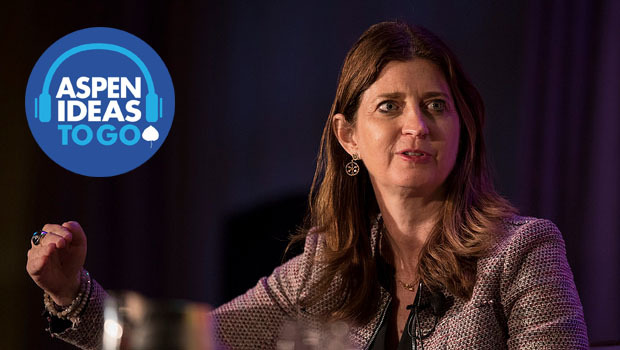 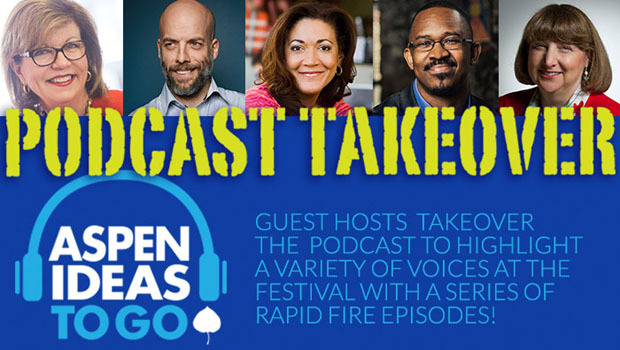 Susan Page, of USA Today, takes over the podcast by interviewing a panel of DC outsiders. 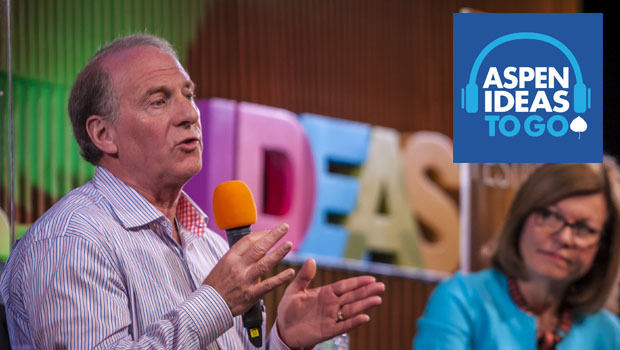 In these final days of Barack Obama’s presidency, we consider how the future will view his leadership.